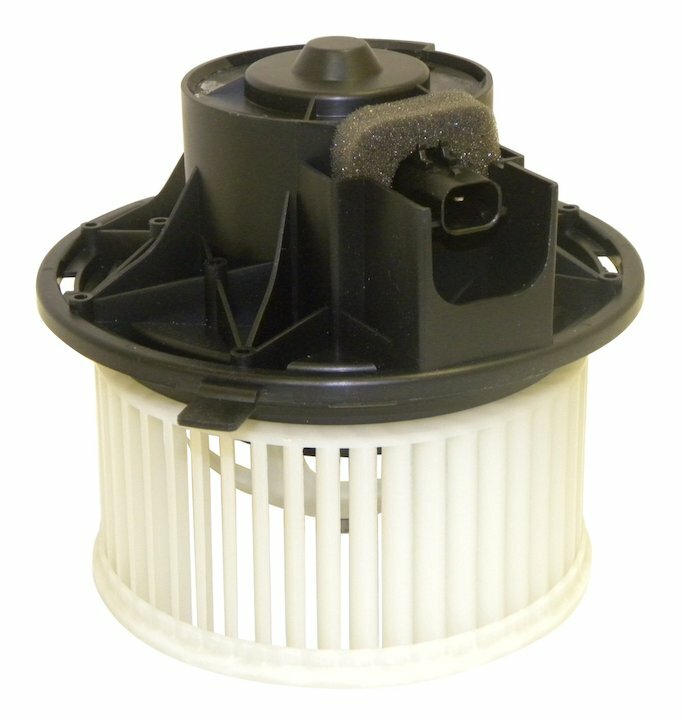 Replacement Blower Motor with Wheel. Jeep Wrangler (TJ) (2002-2006); Heater & A/C; LHD. Jeep Liberty (KJ) (2002-2007); Heater & A/C; LHD.